In accordance with the provisions of the employment agreement between us, we hereby avail ourselves of the privilege of laying you off salary commencing as of the 31st day of December, 1939, and for a period of three weeks. 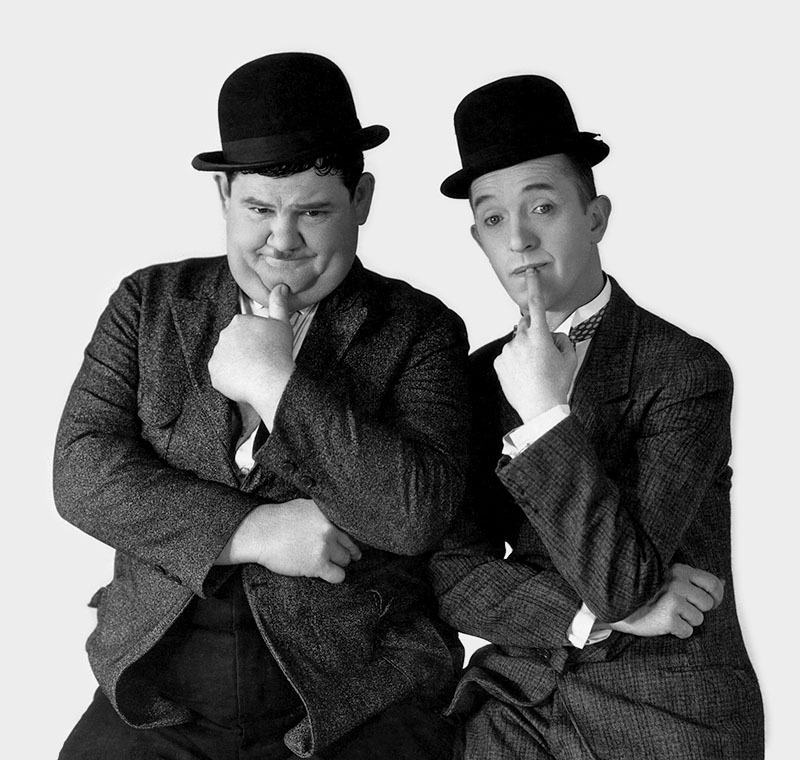 An untitled comedy of the Roman era will serve Stan Laurel and Oliver Hardy with a Spring vehicle at Hal Roach’s. The comedians will be seen as gladiators. Harry Langdon and Jack Henley are working on the script.